If you ever felt the need to find alternatives to PPT and Keynote, well, there certainly are other options for sharing presentations (and yes, besides Prezi). 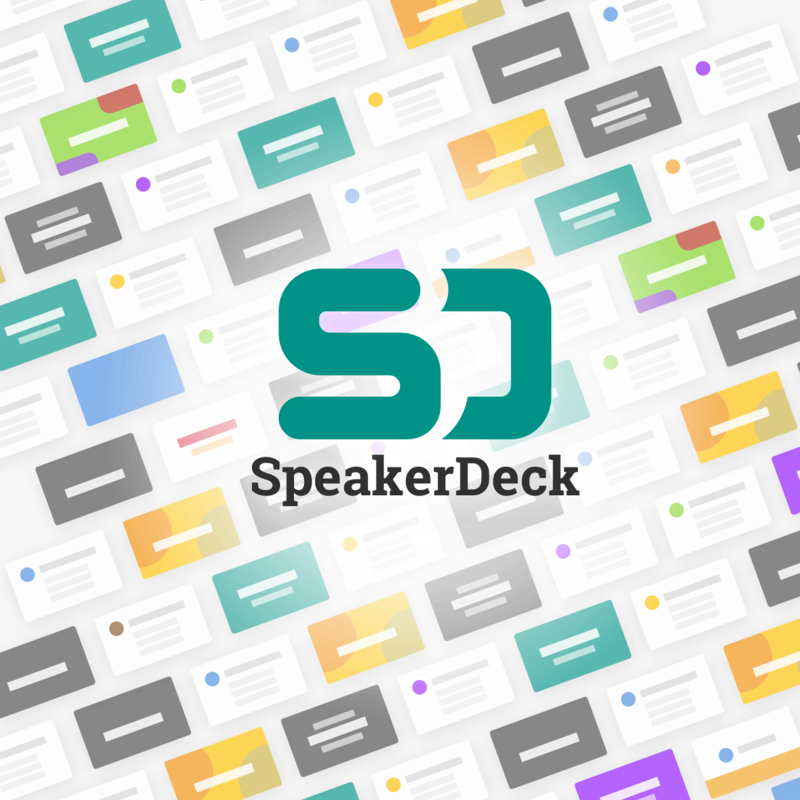 SpeakerDeck is one option that has called my attention lately. SpeakerDeck is free and simple to use. 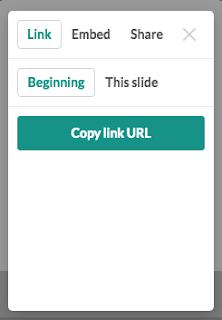 Basically, all you need to do is upload a PDF document and SpeakerDeck will turn into a set of slides. SpeakerDeck also allows you to browse through other presentations, which are organized thematically. 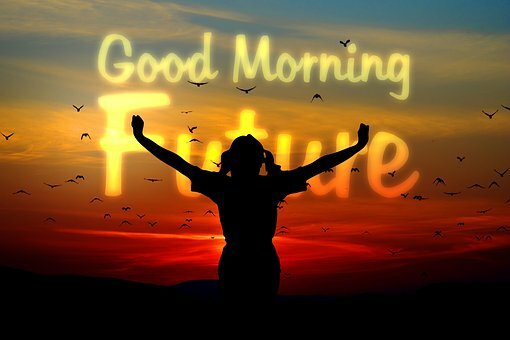 It may not be an immediate alternative to the popular SlideShare, but definitely worth looking into. As well as being another possible digital tool to use for storytelling with learners, it's a digital space to store and share presentations and ideas.